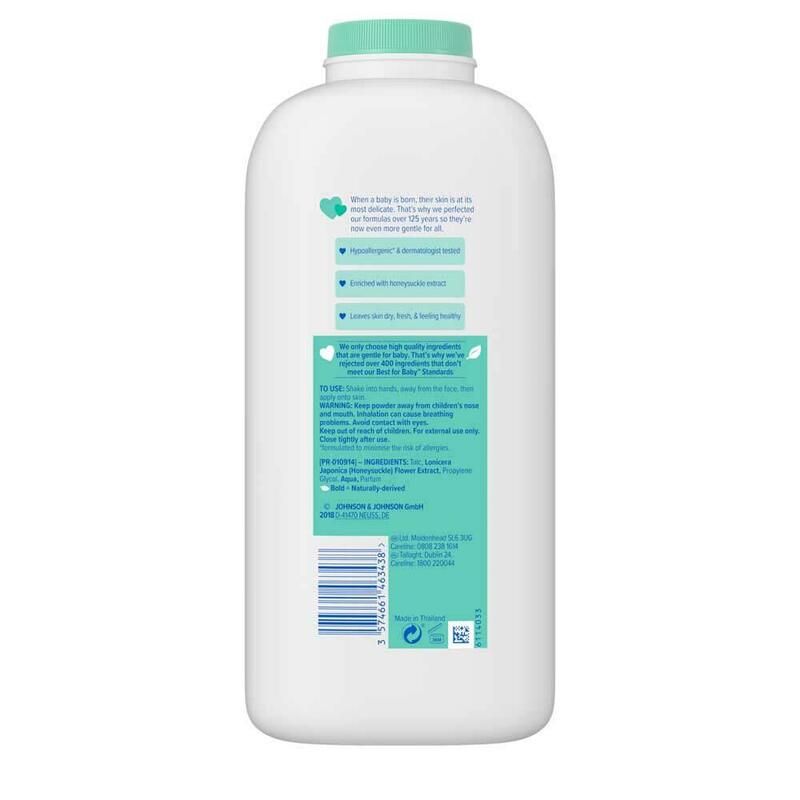 Free from dyes, parabens and phthalates. When a baby is born, their skin is at its most delicate. That’s why we perfected our formulas over 125 years so they’re now even more gentle for all. 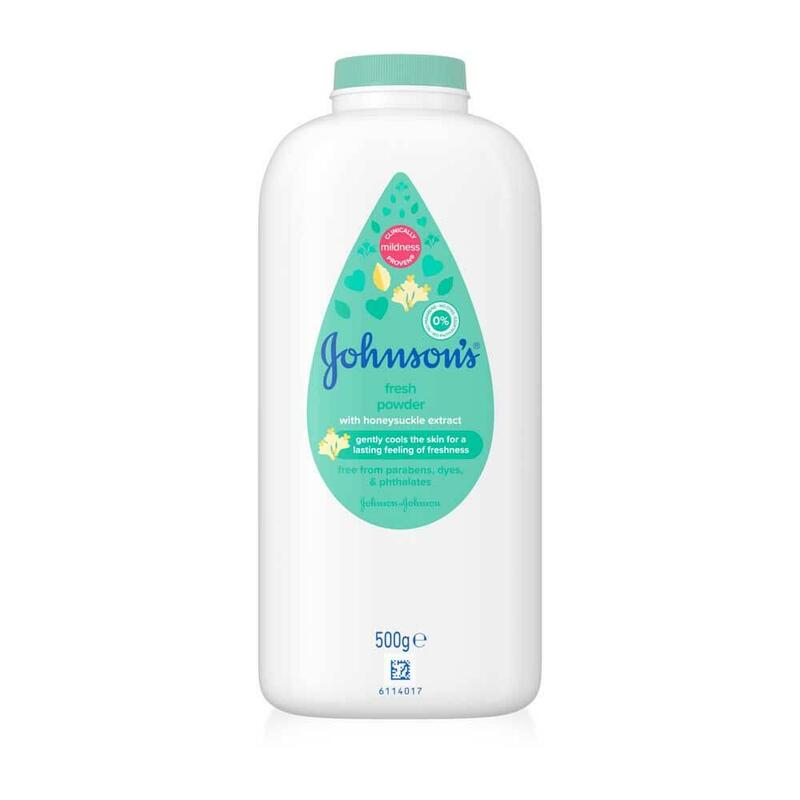 Our JOHNSON'S® Fresh Powder is enriched with honeysuckle extract and gently cools baby’s skin for a lasting feeling of freshness.